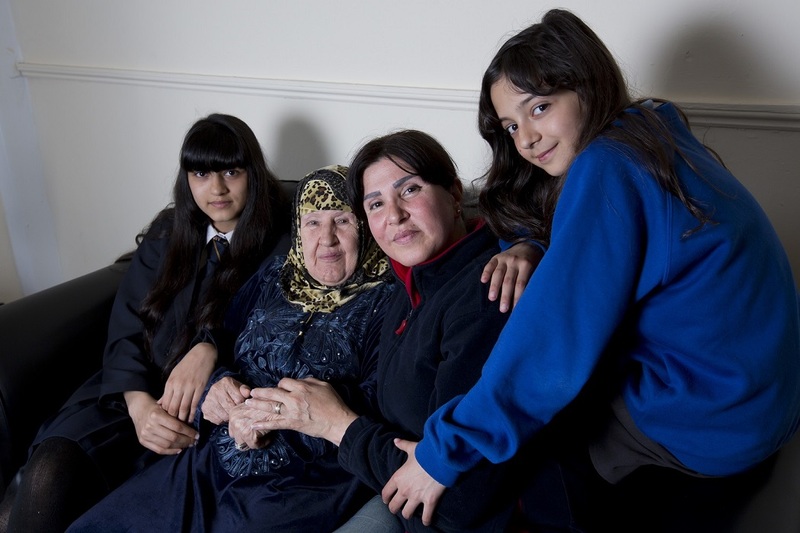 Single mum Ban arrived in the UK with her two young daughters, Zahraa and Zainab, and elderly mother, Fathyi, in January 2014. Now living in a small cul-de-sac in Greater Manchester, Ban sits at her kitchen table, cluttered with piles of freshly washed clothes, and reflects on the past two years. “My daughters came to this country with not one word of English, now look at them! I’m really proud. I saved my daughters and I came to the right place and everybody is helping us to settle down and to be British. It’s really great, I’m really happy,” Ban says, her face beaming proudly. 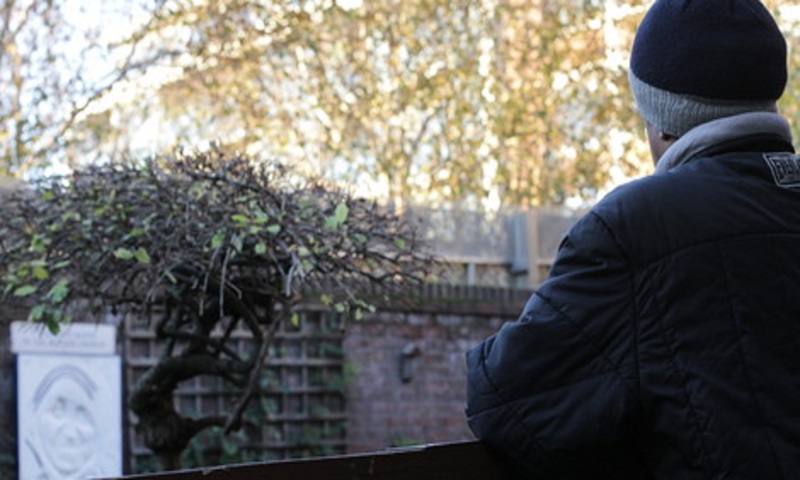 Having escaped an abusive marriage, Ban was forced to flee her home country Iraq with her daughters and mother, when the war broke out and the Saddam regime fell. Ban sold all her possessions – including her gold jewellery – and hired someone to drive her and her family to safety in neighbouring Syria. There, they applied for refugee status, and put their names on a waiting list to be relocated to another country through a UNHCR resettlement programme. They waited a long time and soon Syria began to feel like home. “In Syria we didn’t have family but lots of friends; they are really friendly people. They said ‘come and have lunch with us’ and kept calling me over; we used to make traditional Iraqi food and Syrian food, we were always having good fun and parties and laughing,” recalls Ban. Then the conflict in Syria broke out and Ban and her family were forced to relive all-too-familiar horrors. “We found ourselves in the same terrible situation. I wanted my daughters to go to school but it was bombed. It was like a nightmare, you don’t know what to do. We had run away from the fire and were now in the frying pan. It was so depressing. My eldest daughter couldn’t sleep and would walk around the house all night in a sort of daze,” says Ban. 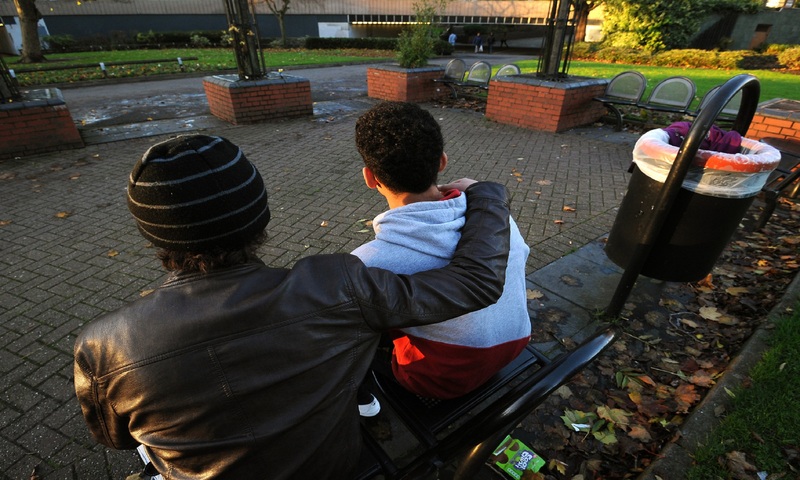 Eventually they received a phone call asking them to interview at the UNHCR office. “We were shouting, screaming, we couldn’t believe it when we were offered a new life in the UK”, recalls Ban. Coming to Britain meant a new beginning for Ban and her family; a chance to rebuild their lives in safety and move on from the terrible events they had witnessed in Iraq and Syria. But arriving in a new country, where everything seemed strange and different, brings new challenges. For Ban, the biggest difficulty was not being able to speak the language. “I felt lost. I’m trying to understand everything and pick up the language but I can’t at first. I felt deserted, because if you can’t speak the language properly, the people keep saying: ‘What? Sorry? I don’t understand’, and you feel really shy because you know nobody understands you,” explains Ban. Everyday tasks – like doing the shopping, paying bills and getting around – seemed mountainous. To make matters worse, the local college wasn’t accepting any new students until September, which left Ban waiting for nine months before she could access an accredited course. Refugee Action tried to refer her to a local community course, but they were full too. “The teacher said ‘well, we’re full so we can’t take you now – you’ll have to keep phoning us to see if there is any spaces’ but I was not good at speaking on the phone. I went to so many places but I couldn’t find anything,” explains Ban. Unable to get into a class or communicate with people properly, Ban became depressed. “I was thinking ‘why have I come here, why didn’t I stay back home’ because maybe I’m not going to manage. But later I said, ‘I have to be here for my kids, for my family, and we’ll have to learn,’” she remembers. Rather than be defeated, Ban started watching English programmes on TV and buying the Mirror newspaper to try and improve her English. She also took her daughters to the library to borrow books and they practiced reading together at bedtime.